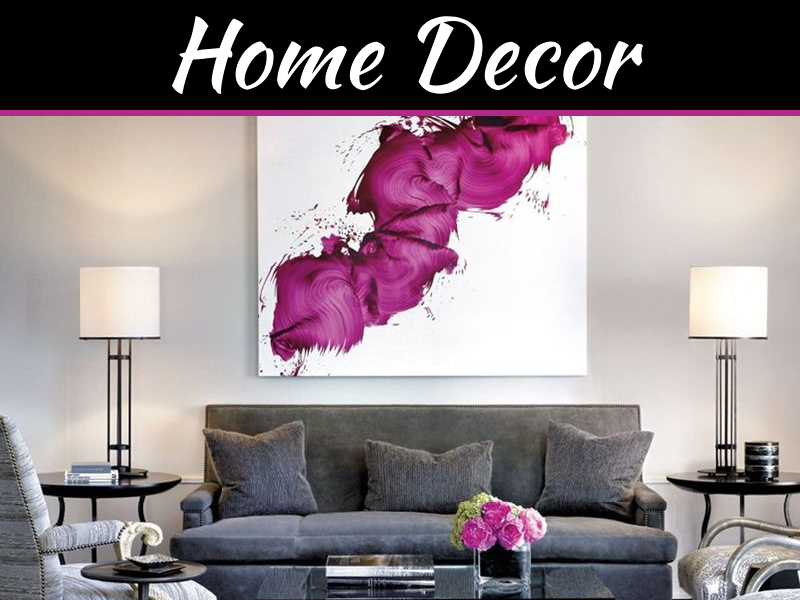 Slashing budget on home décor is a wise decision since home décor is one facet of your home that does not remain in trend forever. Changing home décor with every season of trend can sure get on your nerves if you splurge on each and every occasion of home décor. Here are precise home décor ideas that promote simple living and help you decorate your home without getting callous on your wallet. Impulse buying is one reason for the accumulation of unwanted clutter. The next time you want to buy something, re-evaluate the importance of that item before plunging into the action of purchasing. Give this second look some time and you will realize that there was no real need for the item without which life was difficult some time back. If this buying impulse lives past the test of time, it would be an indication that the item is pretty much needed after all! A simple home organizing exercise can bring out many of those hidden treasure that you have forgotten with time. Consider a regular home inspection session to bring out all the stuffs you can actually use in the beautification of your home. With a wee bit of tinkering, old stuffs can be used in your home décor. Old and insignificant furniture can be painted to achieve a complete makeover which can be used as a stand for indoor plants. Keep an open mind towards pre-loved stuffs and invite hand-me-downs from family and friends. Start a swap over programme in your community to give away and receive home décor accessories and furniture. This is the best way to avoid waste and ensure efficient utilization of someone’s surplus. There are numerous DIY projects that are both easy and stunning to be used in home décor. By making your own decorative stuffs, you are not only saving good money, but also flaunting your handicraft skills. Most of the DIYs use a lot of your recyclable stuff so you can be sure to make the best use of your trash as well. Handicrafts add instant interior glamour that can sure cost a fortune if you are not approaching the right source. If you did not inherit a handmade rug from your parents and did not receive one as a hand-me-down, you need to approach the rug source to get genuine rugs at incredibly discounted prices since these places are directly tied to large-scale rug manufacturing entities. You can be sure to find budget-friendly & genuine handmade Ziegler rugs conveniently available online. Buying pre-loved stuff is yet another means that provides cheap home décor stuff and also proves the saying – “one man’s trash is another man’s treasure”. 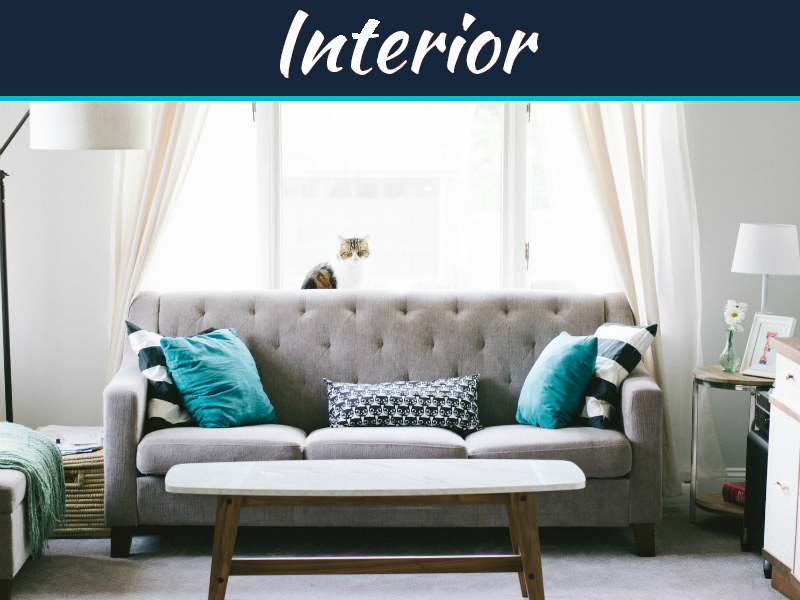 Other than garage sales that happen in your neighborhood from time to time, there are various online sources like eBay that feature many pre-owned but fabulous home décor stuffs. When we suggest following home improvement giants to get word of their discount sales, it only means that you have to take advantage of these sales only when there is a need to replenish vital home décor stuffs and this sale crops up right in time. Window drapes, blinds, scarves, bed linen and other fabric sure need to be changed with time. 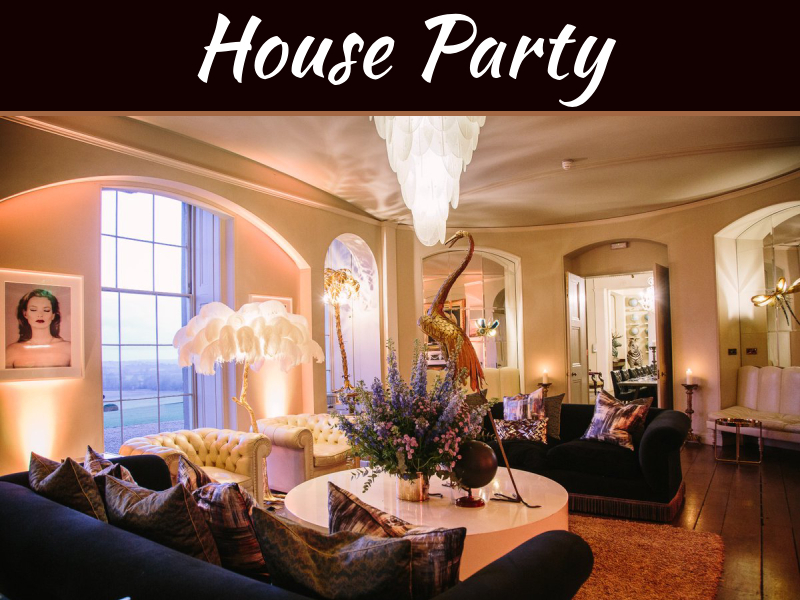 The internet is one fabulous place where some of the most amazing home owners and interior decorators share fabulous home décor ideas. 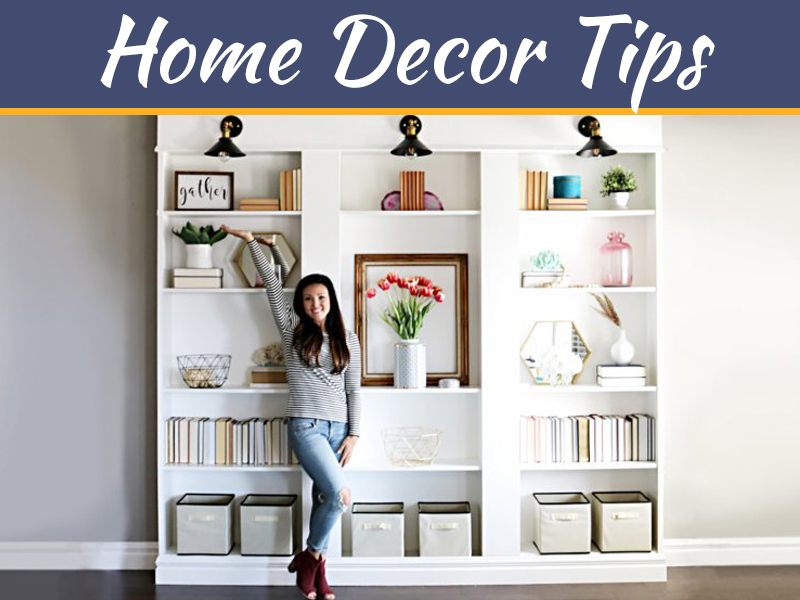 Utilize this vast database of online knowledge and tips to decorate your home the easiest possible way.